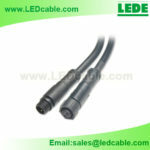 The waterproof connector cable with metal nuts (Aluminium Alloy),the Connector’s OD is just 15mm. 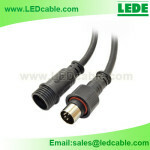 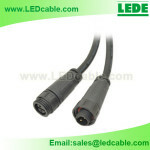 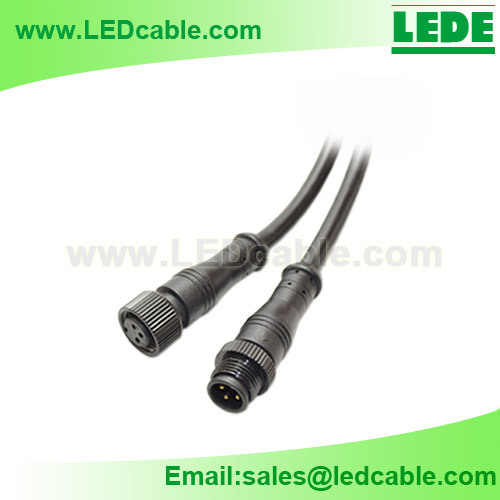 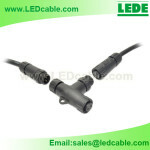 The waterproof connector cable with metal nuts (Aluminium Alloy) , will make the connector be more tough, and the Connector’s OD is just 15mm, which is ideal for the samll LED Lighting, such as LED strips, LED wall-washers, LED underground light, LED rope right, LED belt light, curtain light, twinkle light and so on. 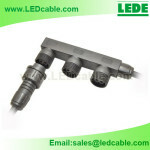 Poles: 2 Poles, 3 Poles, 4 Poles, 5 Poles, 6 Poles, 8 Poles. 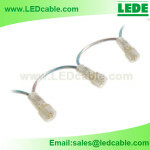 We are interested in the 6 pin version of this cable in white and we would like a sample to test. Please provide moq and pricing. 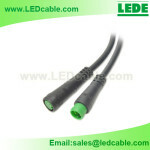 Also what are quantity/moq costs of cables.